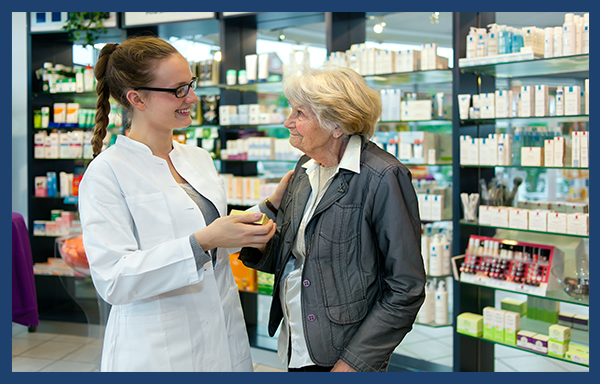 At Regal Remedies, our goal is to give you peace of mind with all of your pharmaceutical needs. We have a wonderful selection of over-the counter medication, supplements, ointments, surgical supplies, services, or even a quick snack when you're on the go. Most importantly, we take pride in our attentive, friendly pharmacists that you can feel free to consult with for any questions or concerns.